Simply add the Xbox Twitch app and search for "Choppertown". Then add our channel to your line-up and you're ready to start watching our motorcycle movies on TV. With Twitch on Xbox One use Twitch to watch the games you love and chat with the channels you follow. It’s all live, all the time. Simply add the PS4 Twitch app and search for "Choppertown". Then add our channel to your line-up and you're ready to start watching our motorcycle movies on TV. Simply add the Xbox 360 Twitch app and search for "Choppertown". Then add our channel to your line-up and you're ready to start watching our motorcycle movies on TV. Easily send the Choppertown Twitch video from your Android device, iPhone, iPad or laptop directly to your TV. Any Wi-Fi connected device turns into a remote control for the TV and can control what's cast, too. Simply add the Twitch app to your Chromecast and search for "Choppertown". Then add our channel to your line-up and you're ready to start watching our motorcycle movies on TV. Twitched is an unofficial video player for the Twitch streaming service. 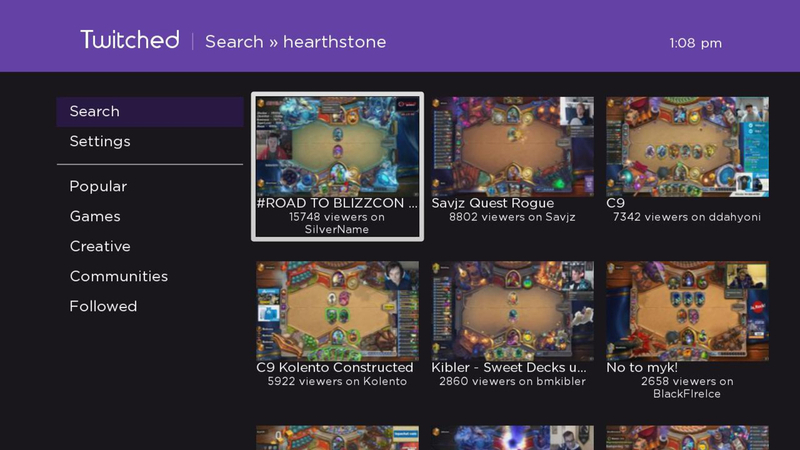 Watch top streams, search, or browse followed streams. Use the universal app to instantly watch Choppertown and chat with friends while you watch. Just search for Twitch in the App Store. Designed for both smartphone and tablet.